It is never too early to encourage people to draw closer to Christ! 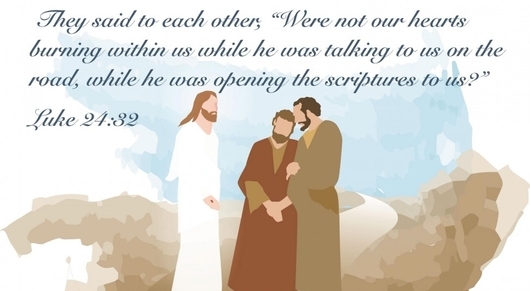 Let's get out and invite as many people as possible to become pilgrims on the next walk. 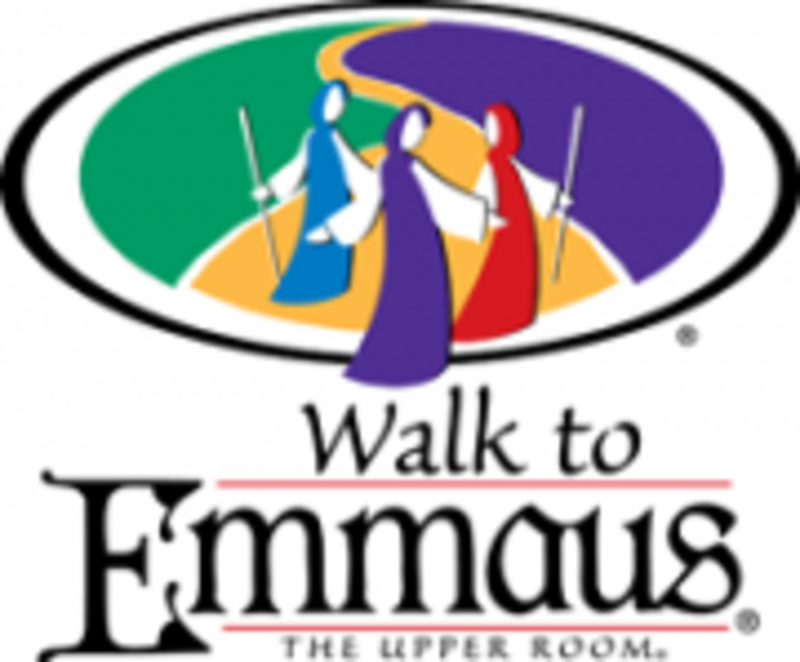 The Port Jefferson Station location of Wahlburgers is offering to donate 15% of any bill (exclusive of tax) to NYAC Walk to Emmaus. Want to serve on a Walk?